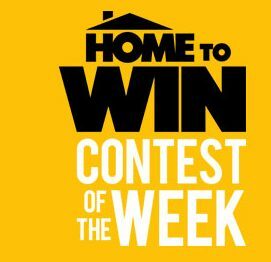 Enter weekly for a chance to win products or a cash prize to use towards building your dream home! Win $5,000 to go towards a bathroom makeover to create your own dream bathroom! A. Vogel Contest Canada – Win a trip to Switzerland!